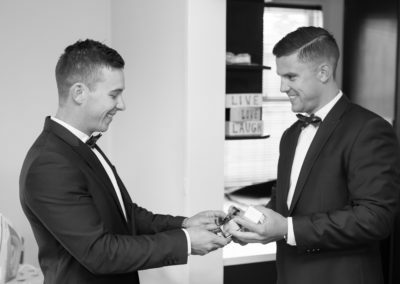 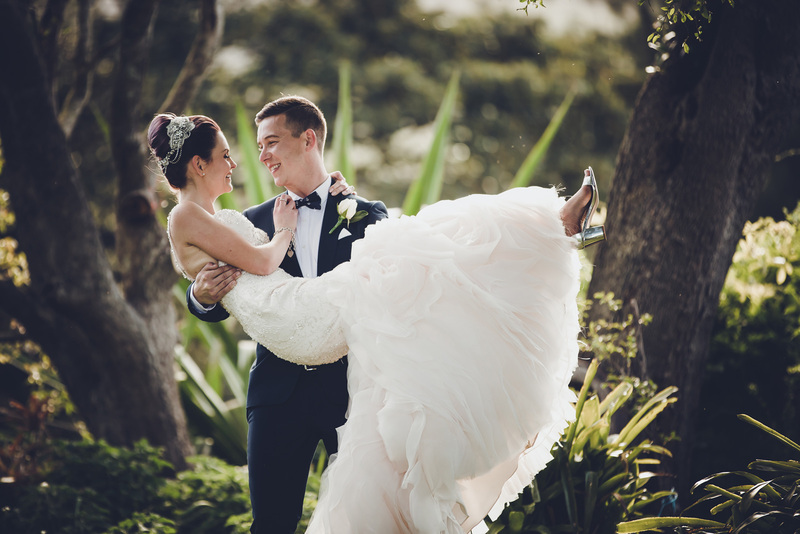 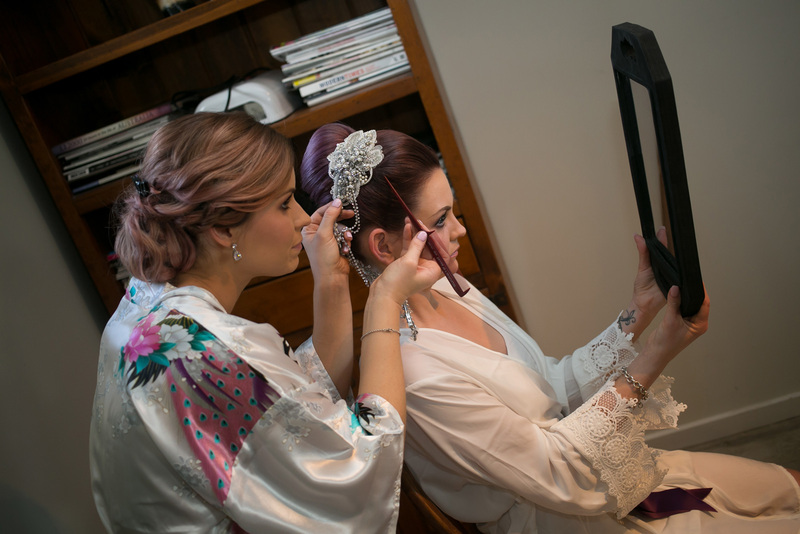 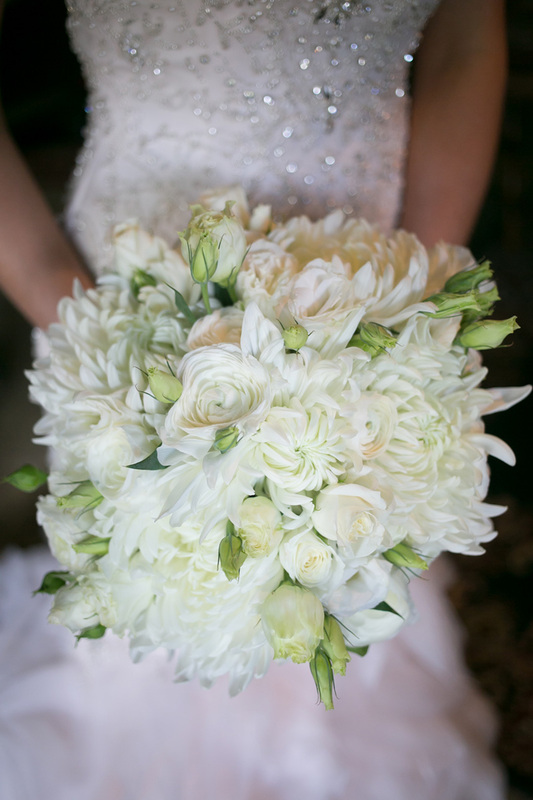 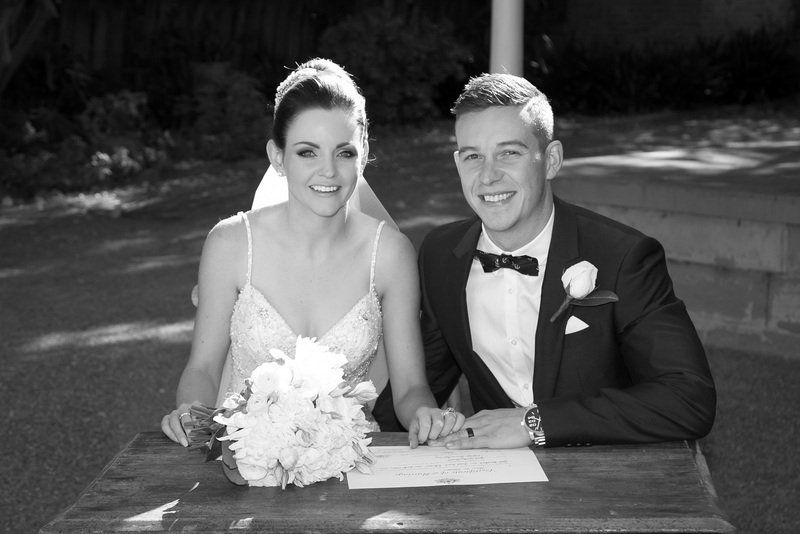 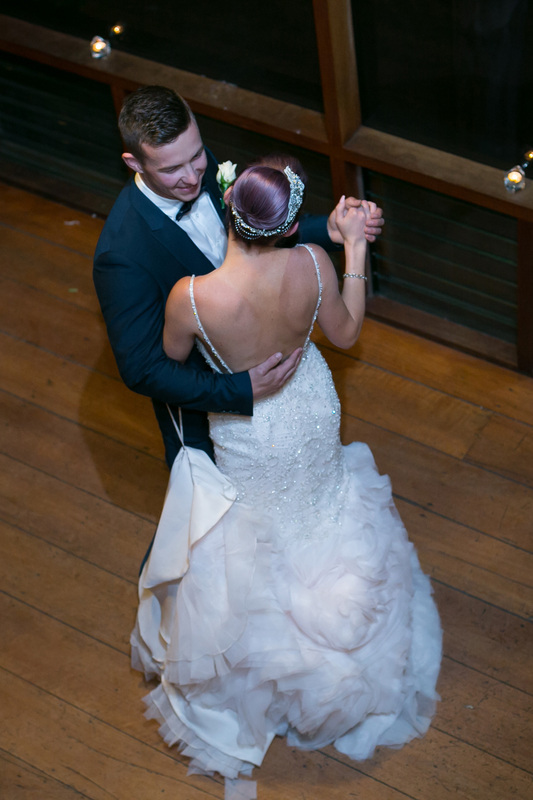 Josh and Justin were our Waterfield Photographers who captured Nikalah and Jareds wedding on the 23rd of October 2016. 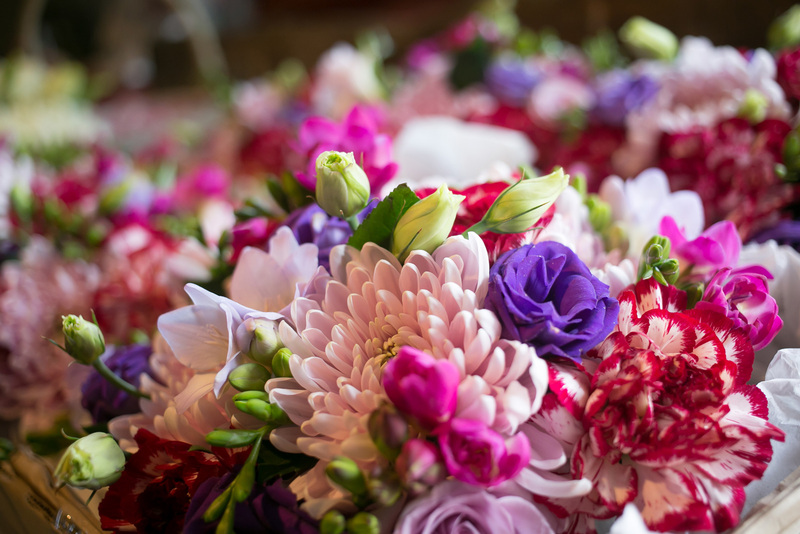 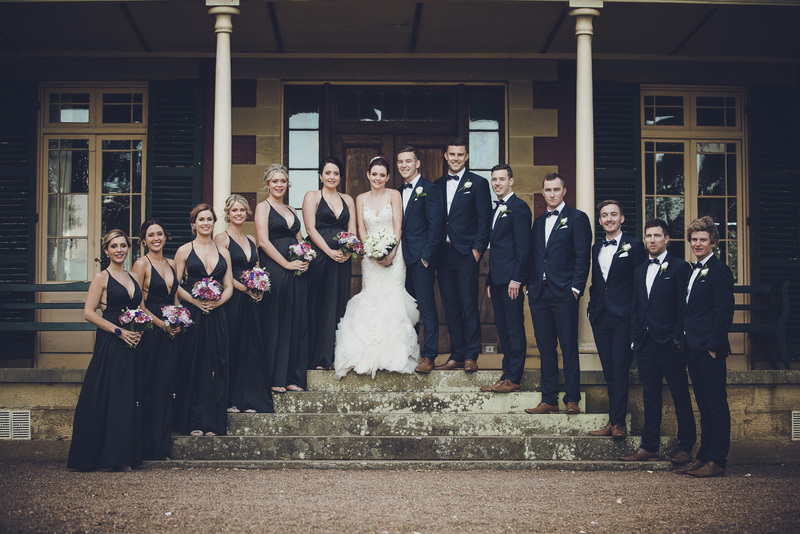 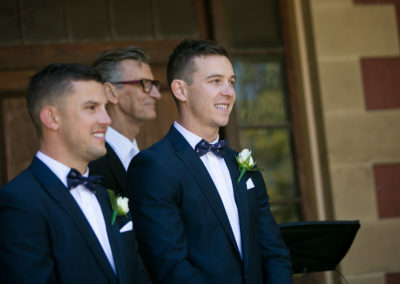 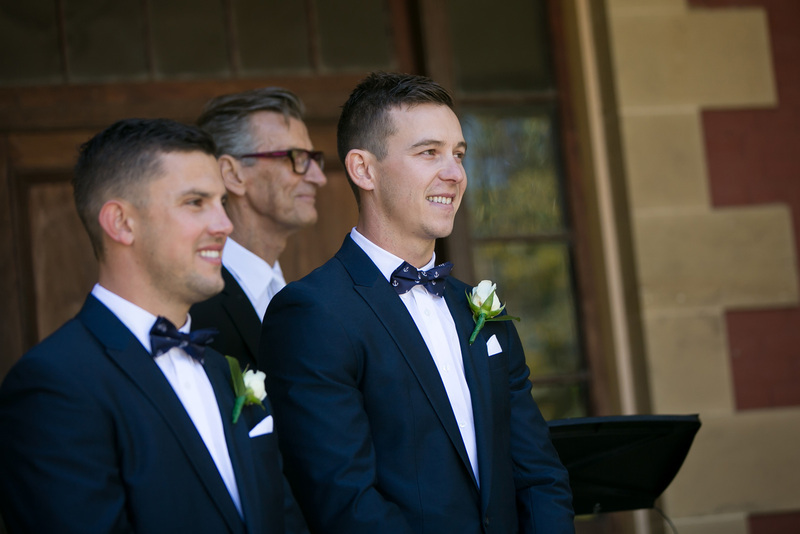 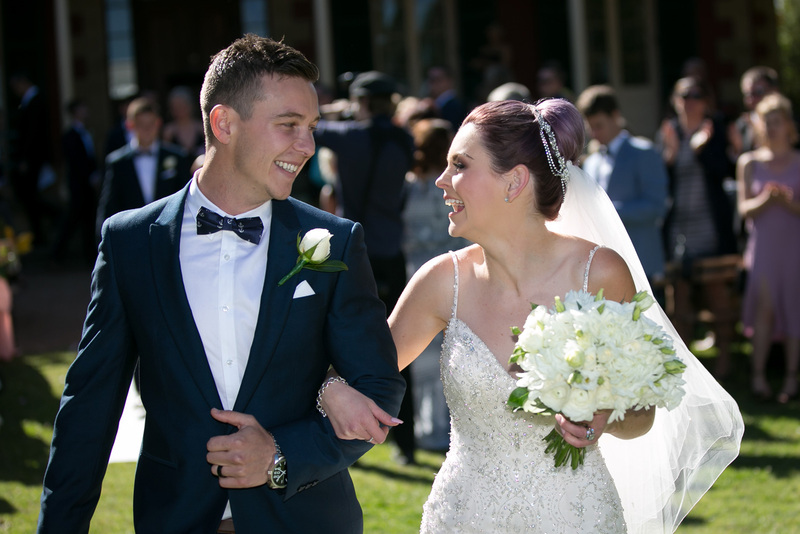 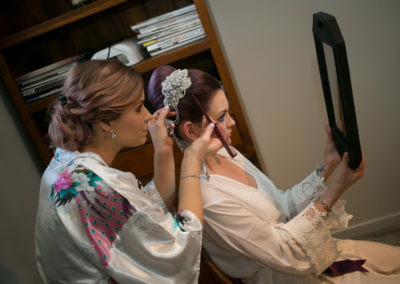 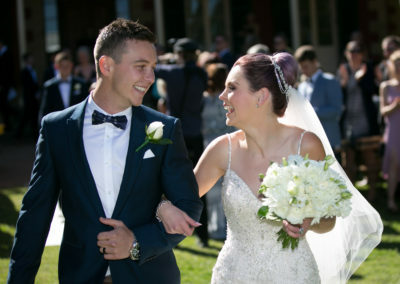 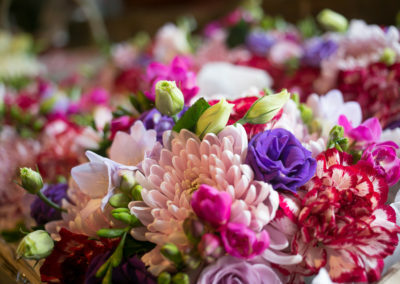 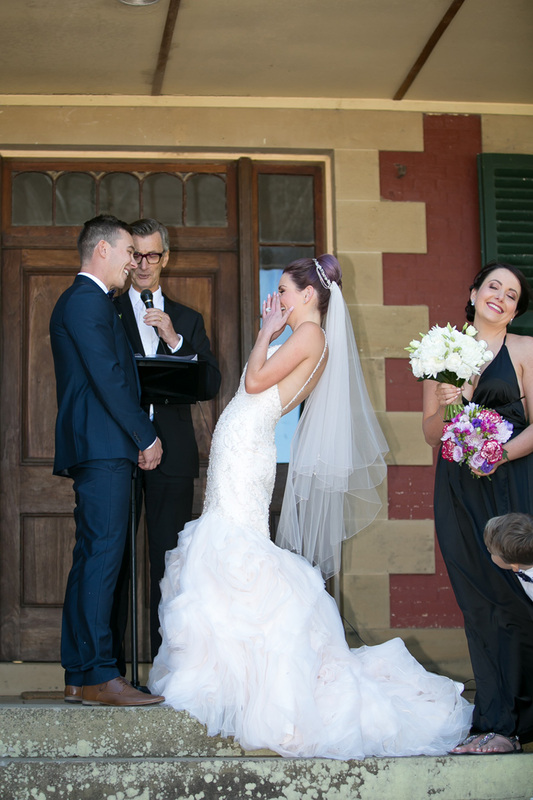 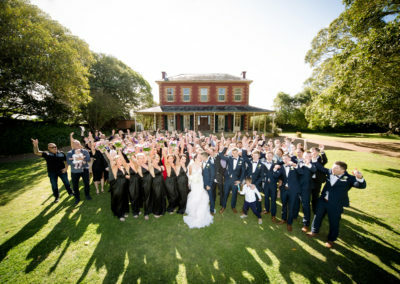 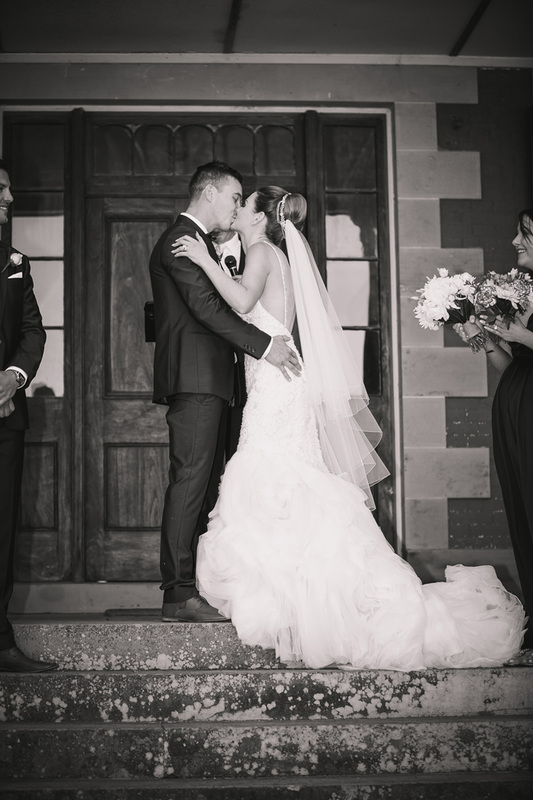 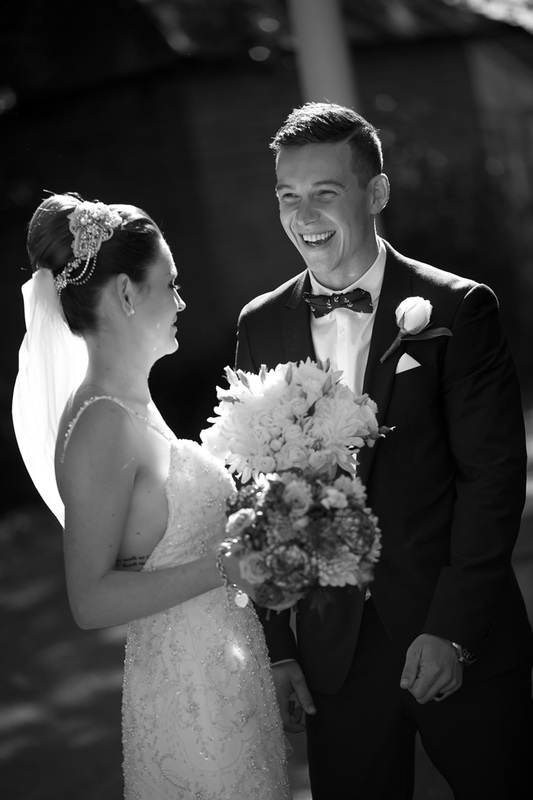 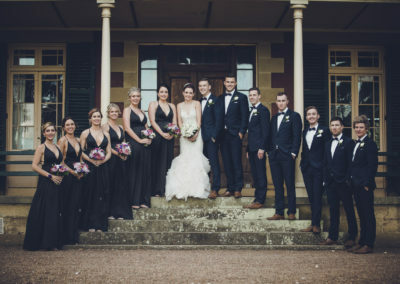 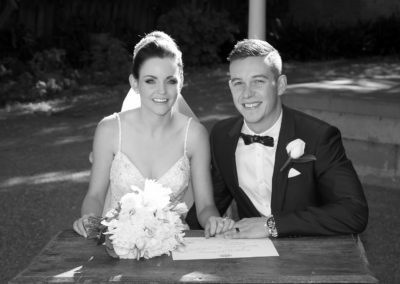 The ceremony and reception were held at the historic Tocal College Homestead. 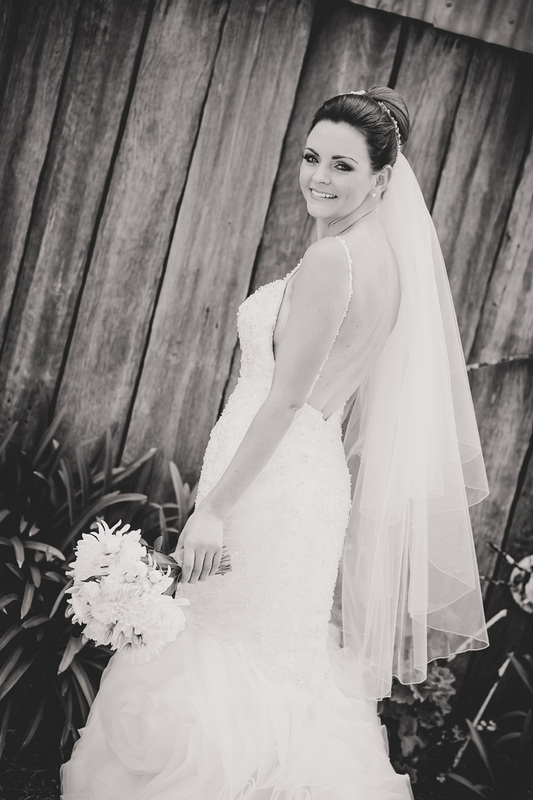 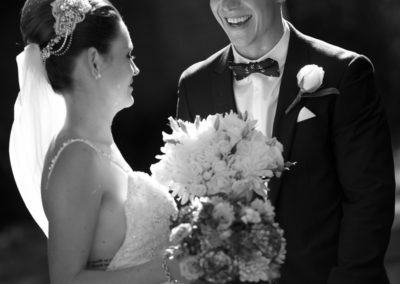 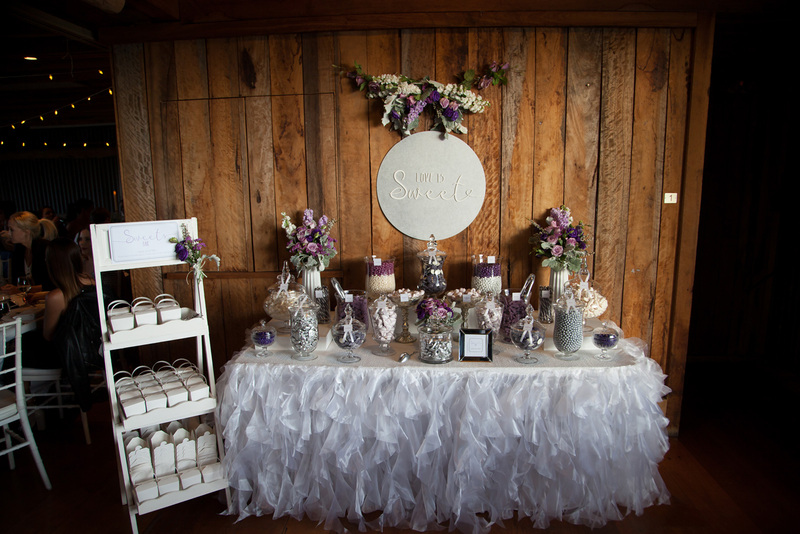 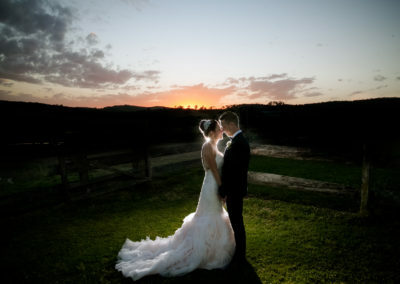 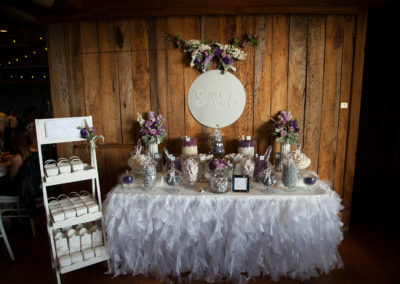 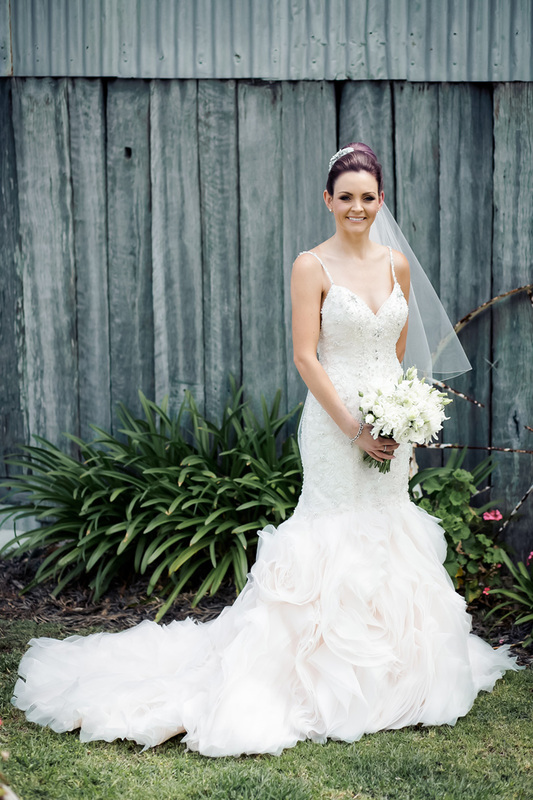 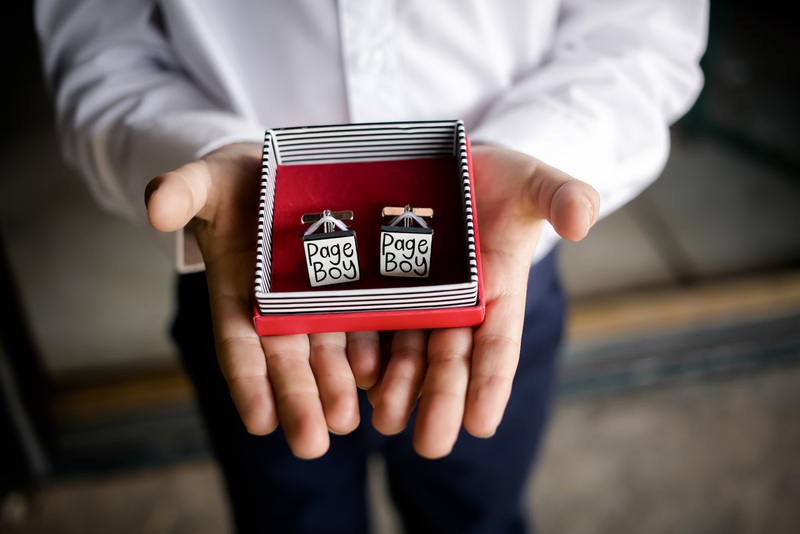 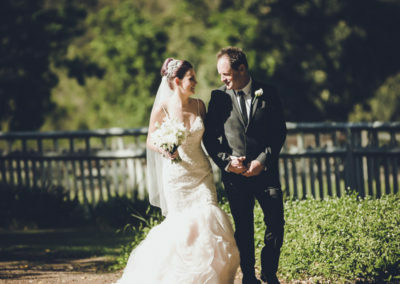 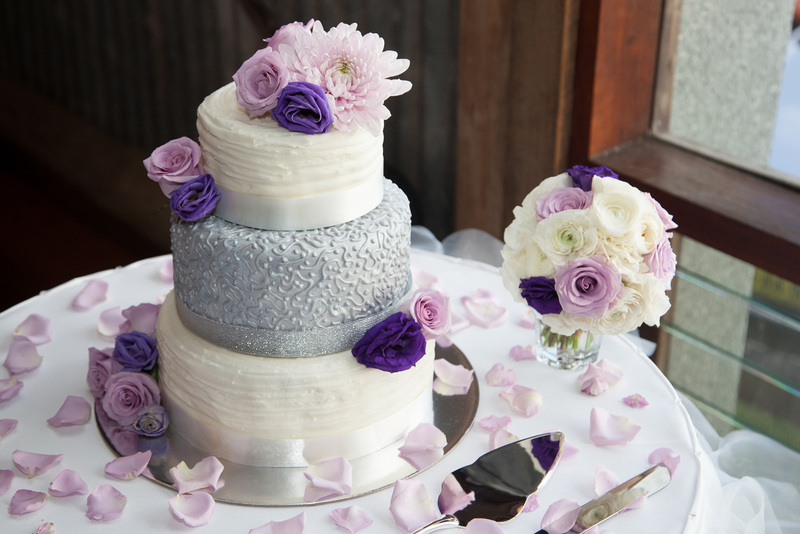 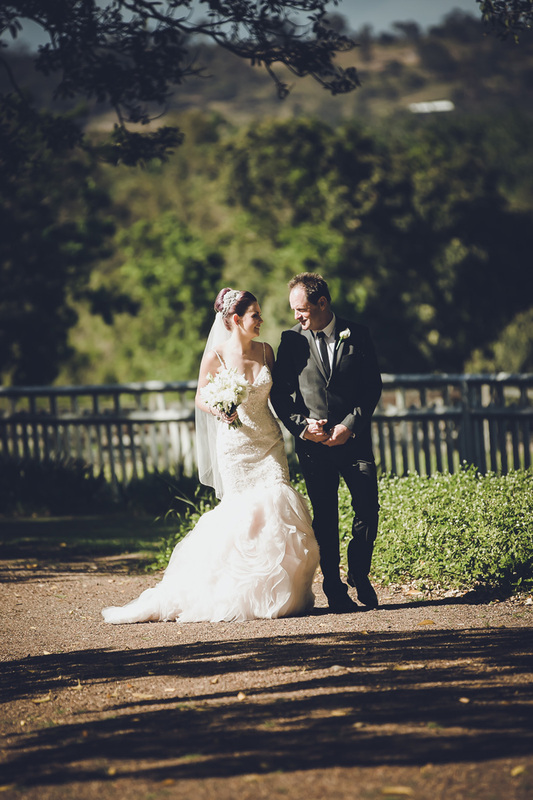 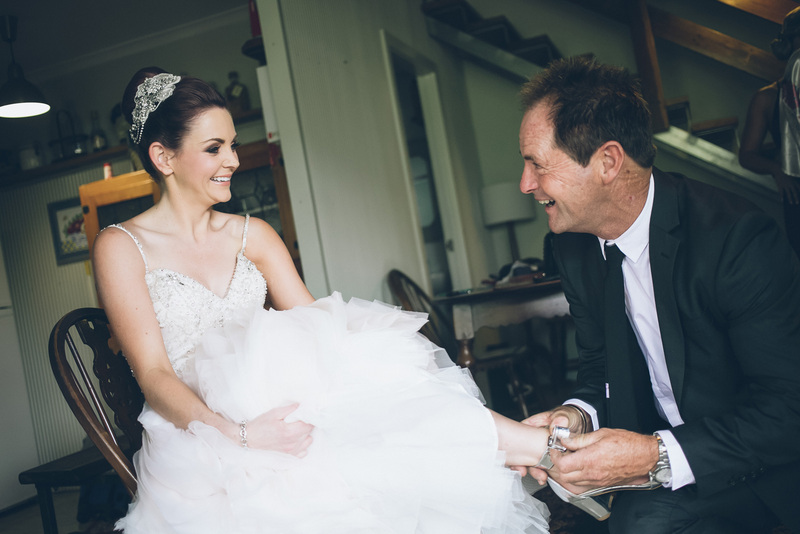 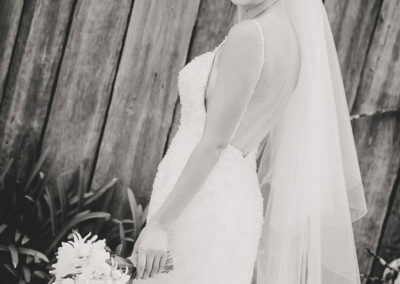 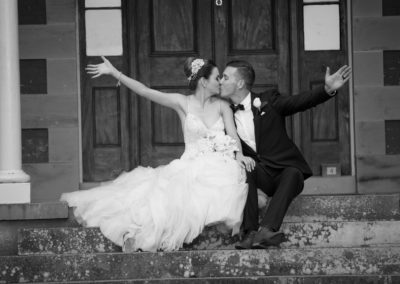 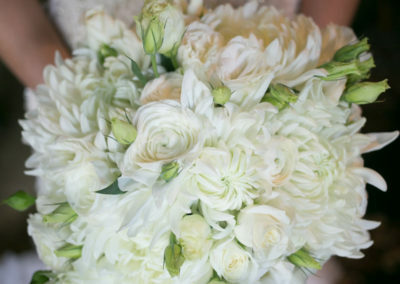 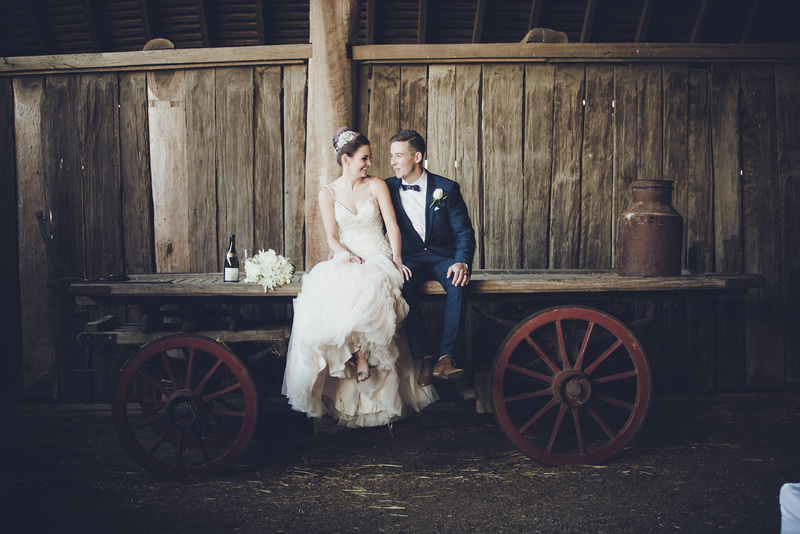 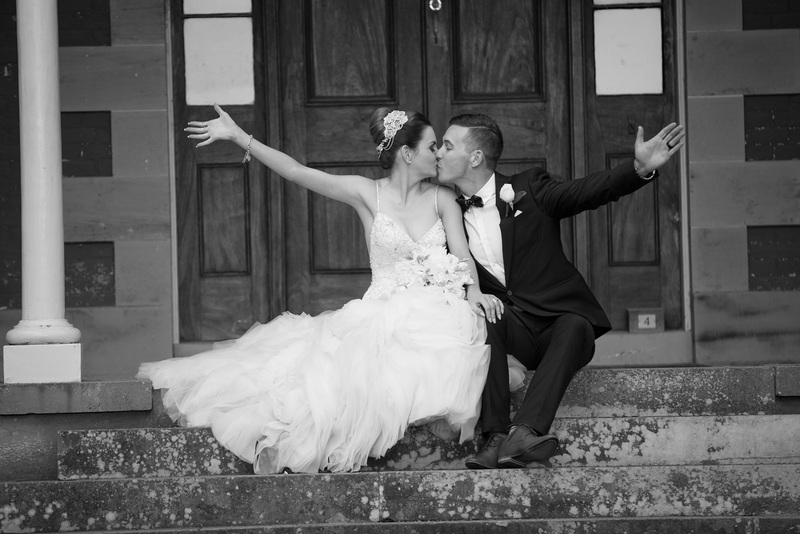 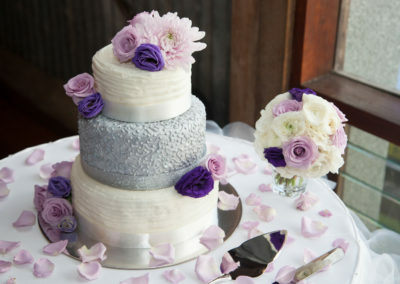 Tocal is a country location and has a great variety of rustic and vintage backdrop themes for wedding photos. 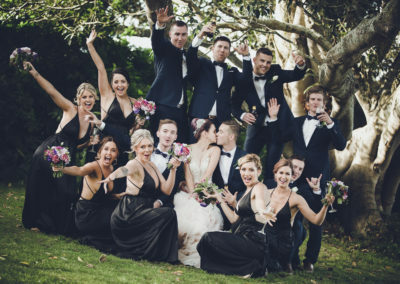 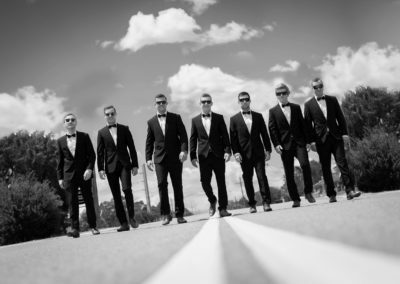 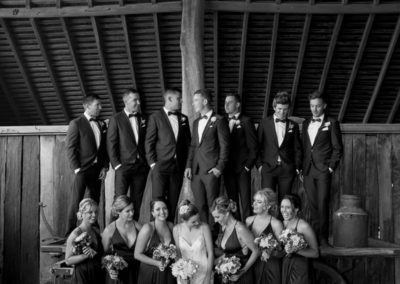 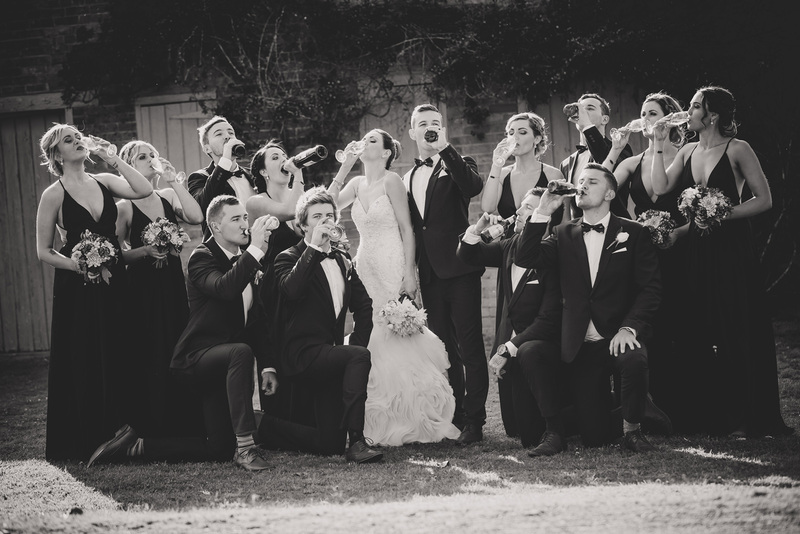 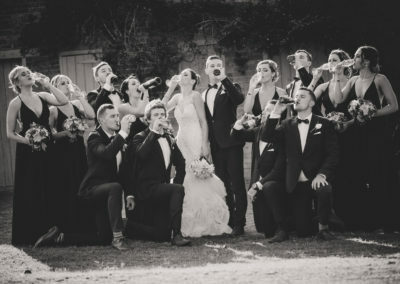 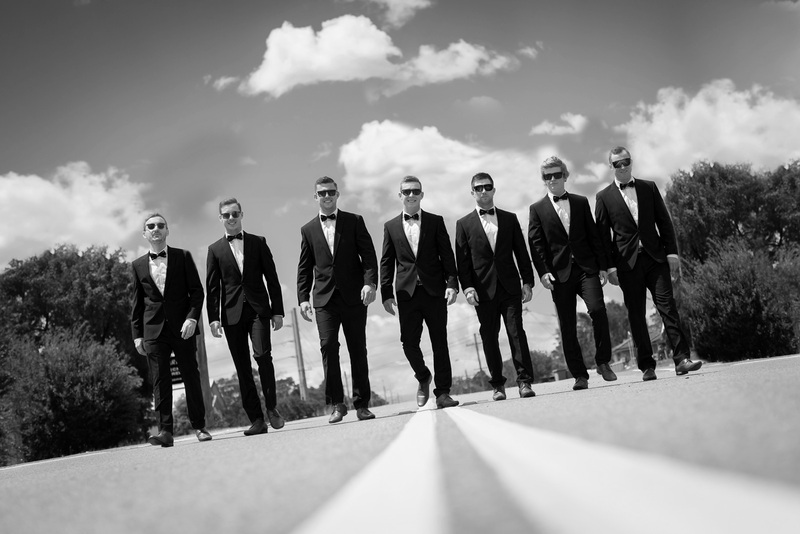 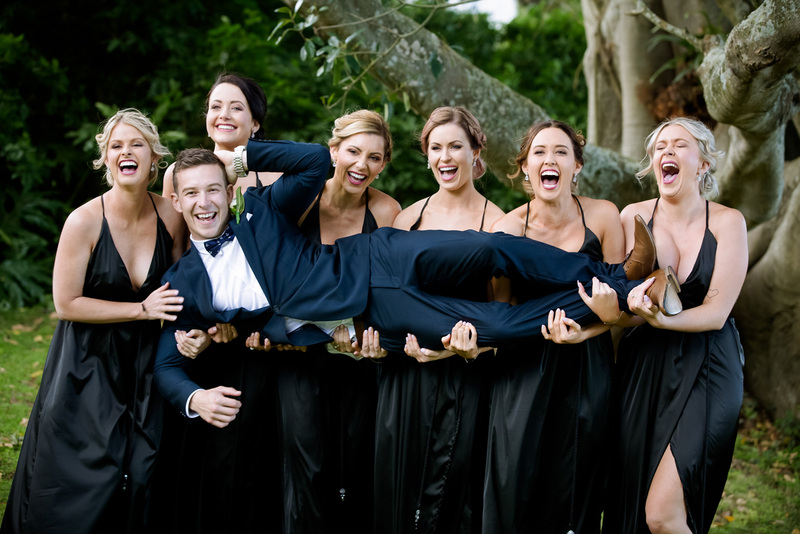 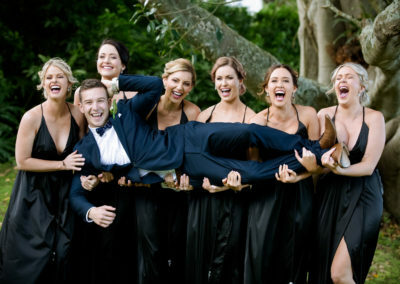 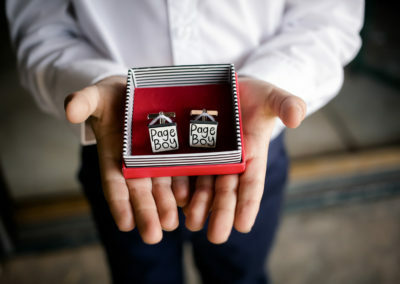 With 6 Bridesmaids, 6 groomsmen and 1 page boy this was one of the biggest bridal parties of the year and that usually means one thing… lots of fun. 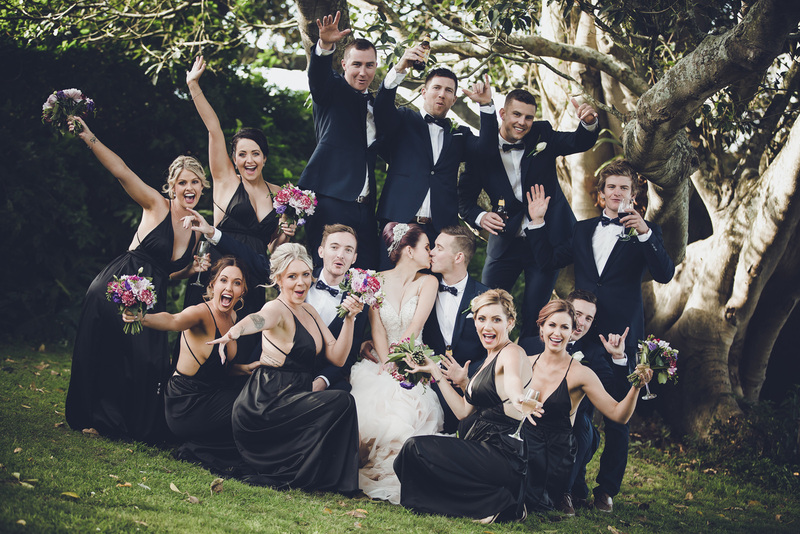 From preparation to reception these guys and girls had plenty of laughs and made photographing smiles and happy faces a breeze. 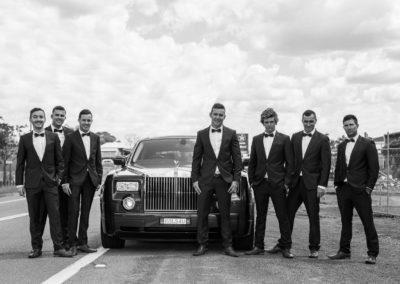 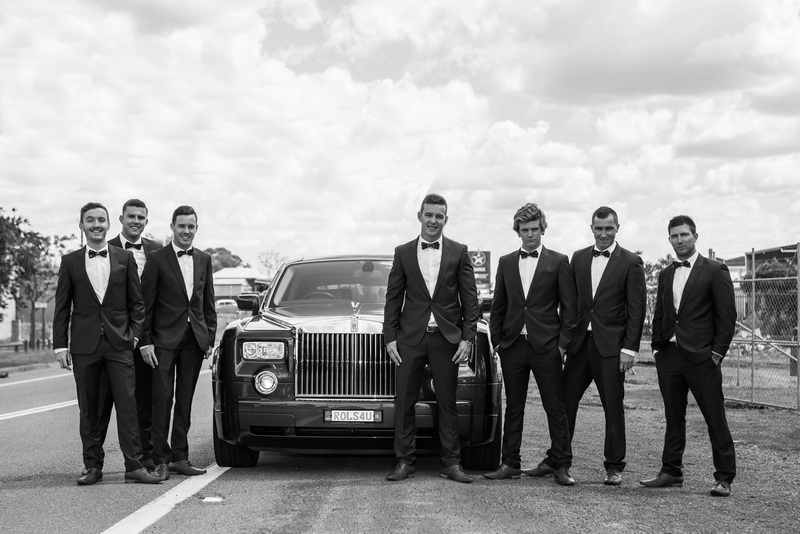 The boys arrived in style to Tocal in a black Stretched Hummer, which then returned to pick up the bridesmaids and family for their arrival. 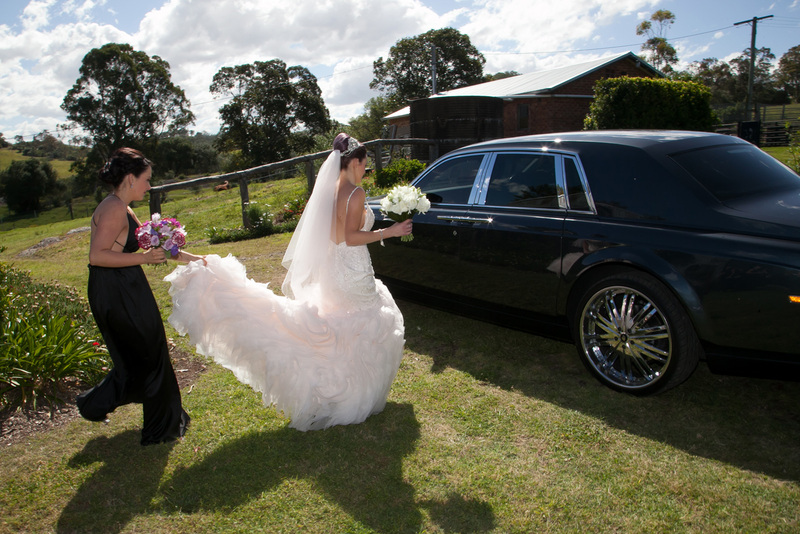 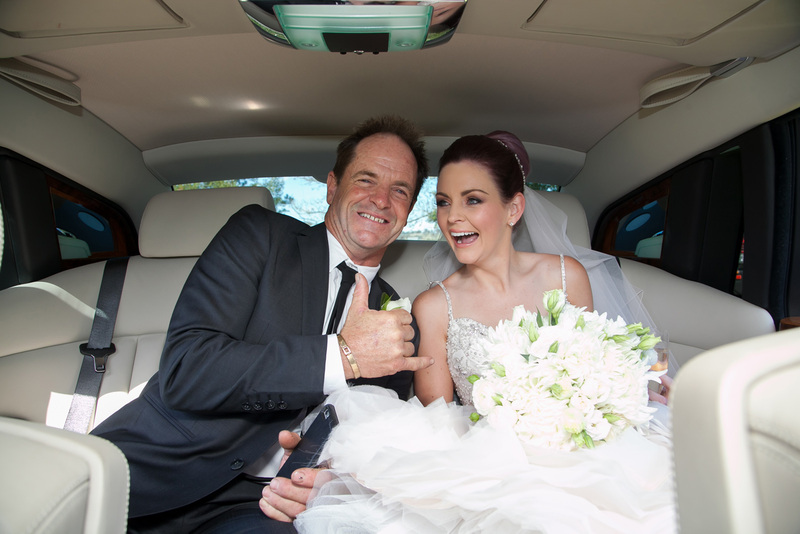 Nikalah and her Father arrived in a black Rolls Royce. 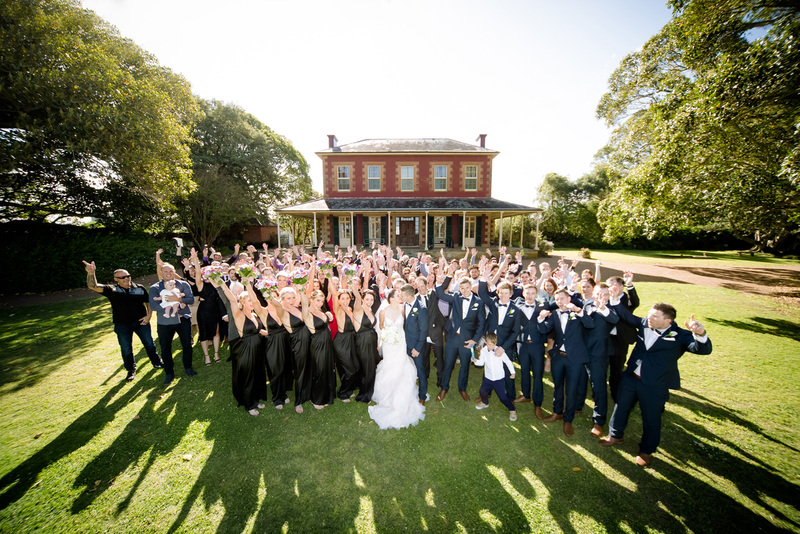 A hundred plus guests gathered around as Nikalah and Jared were married on the steps of the homestead. 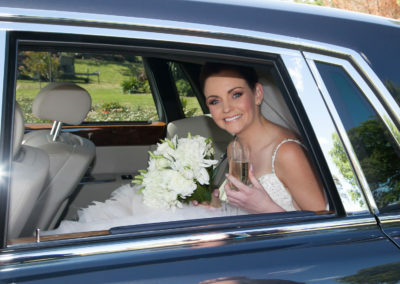 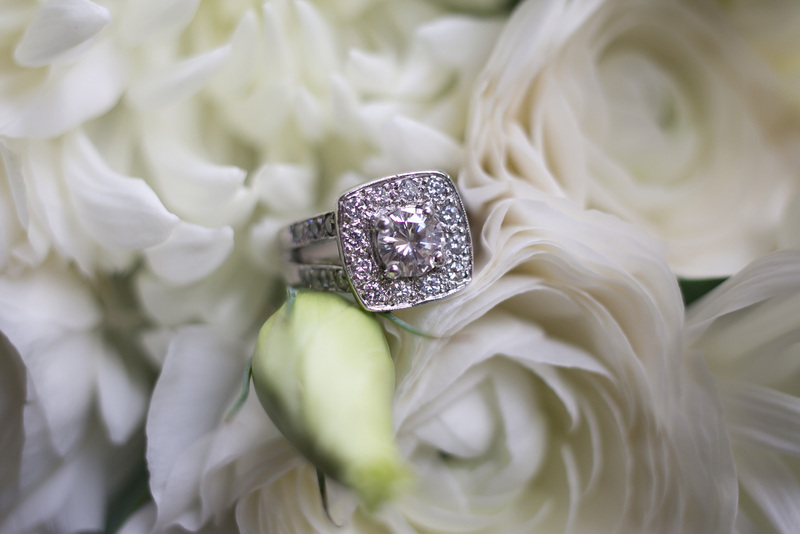 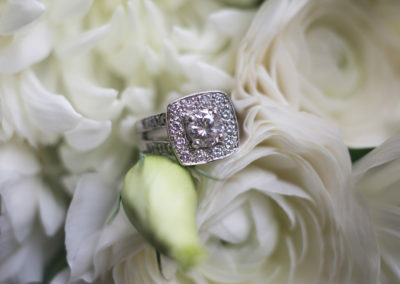 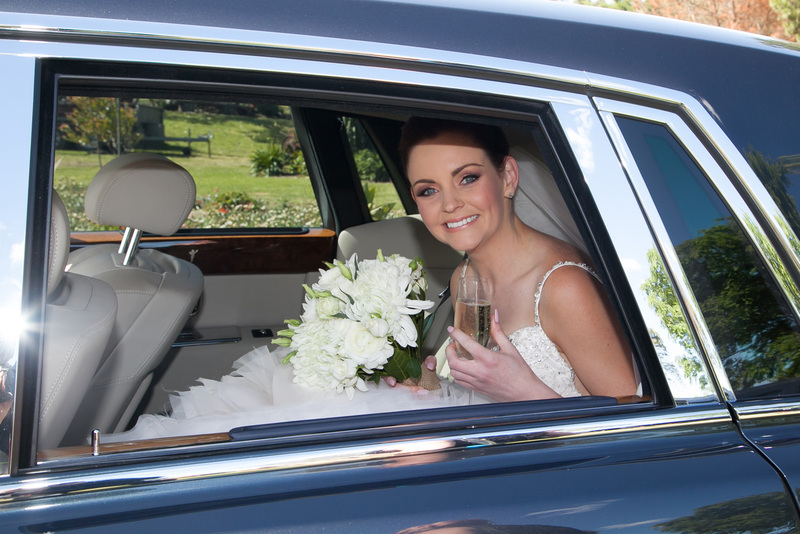 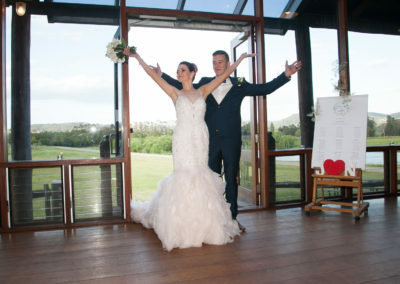 The guests were then treated to drinks and canapés as we captured some lasting memories around the property. 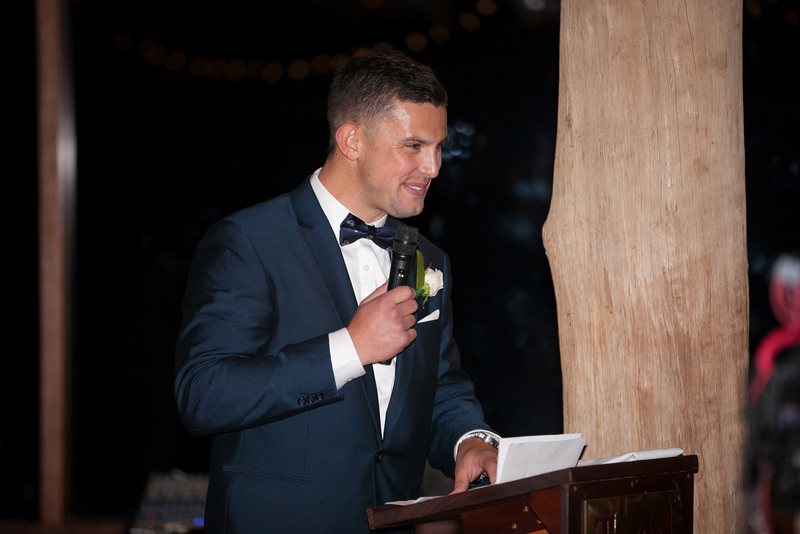 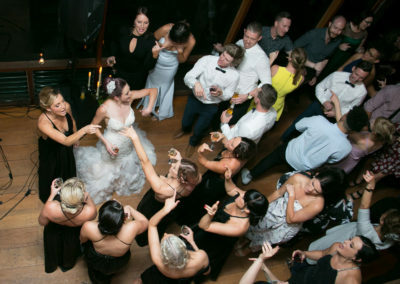 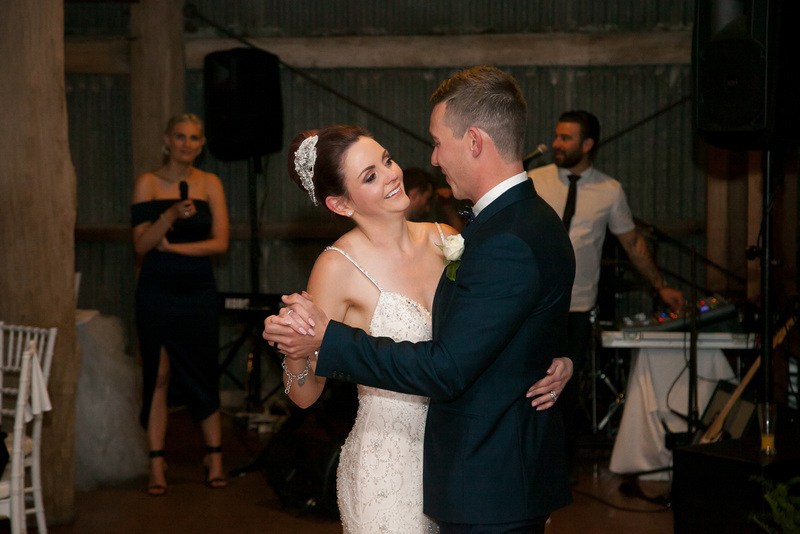 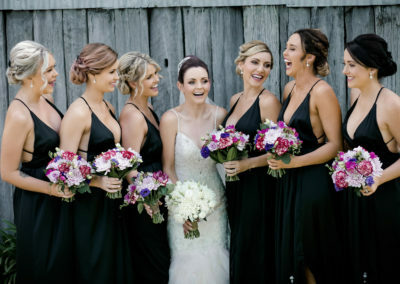 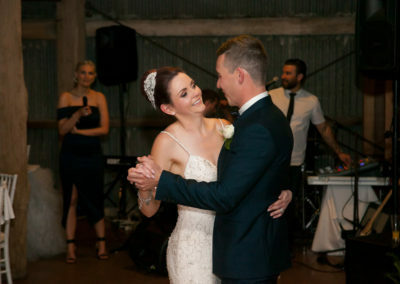 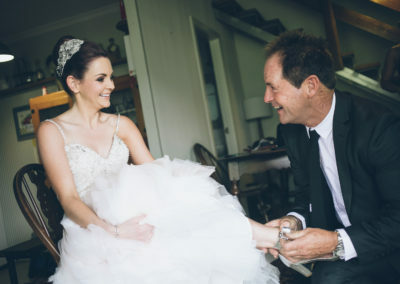 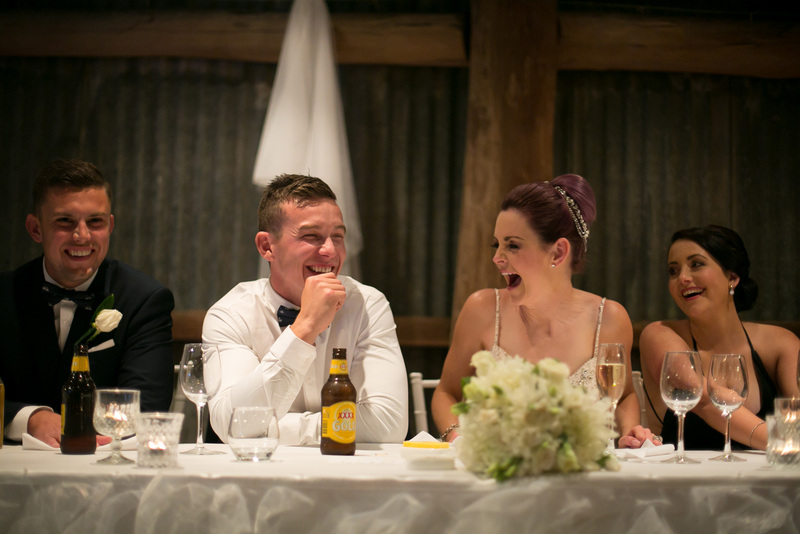 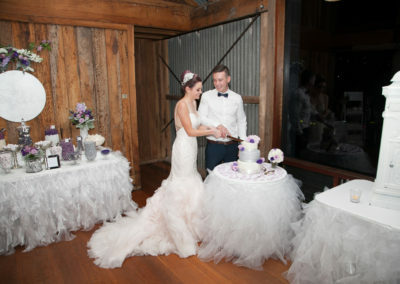 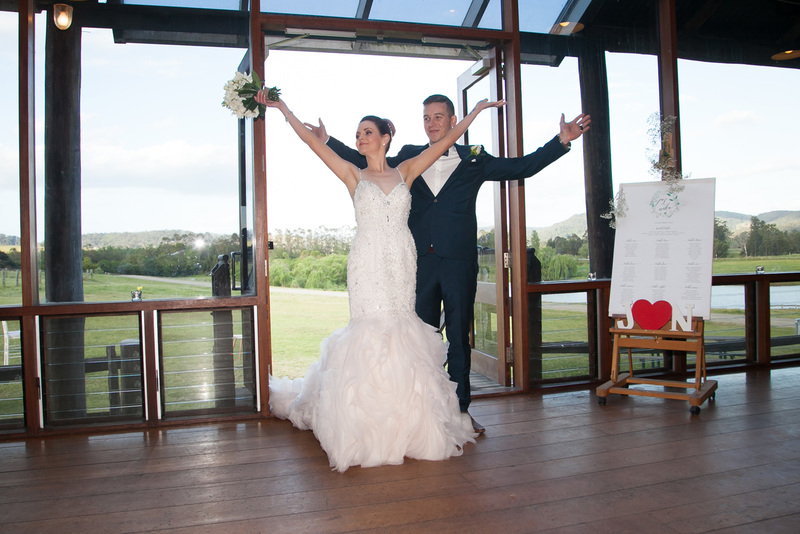 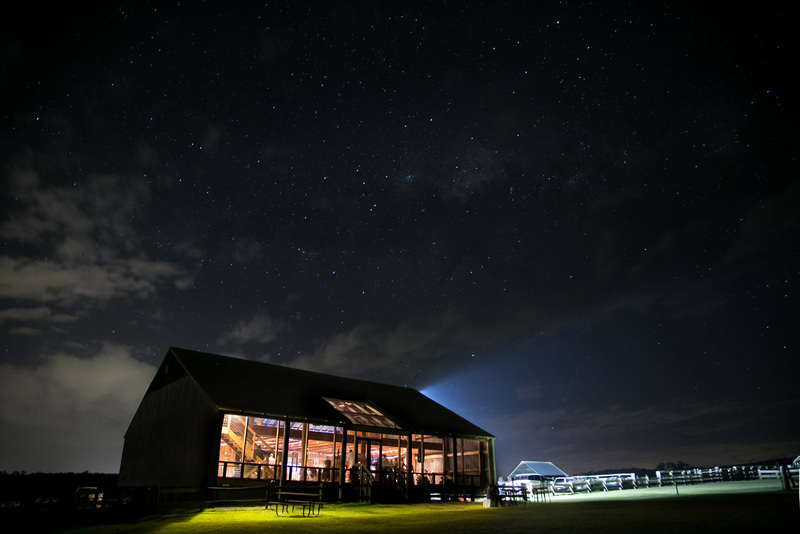 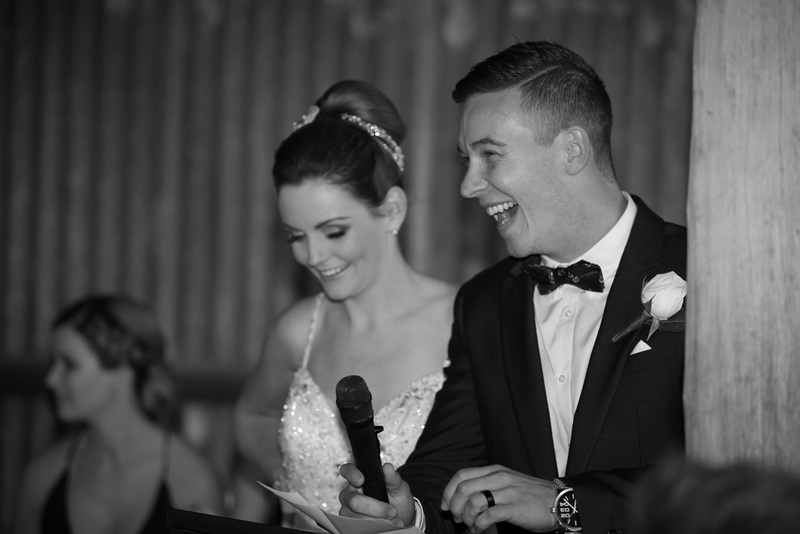 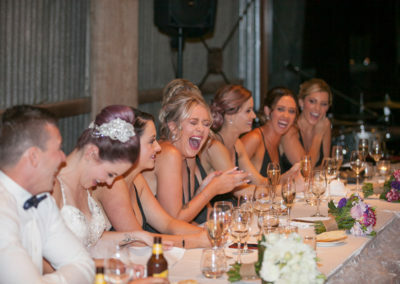 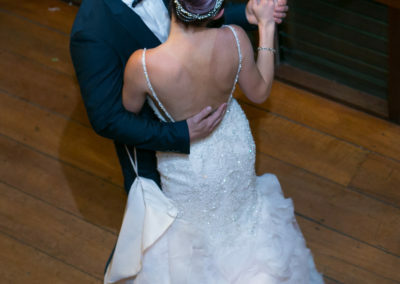 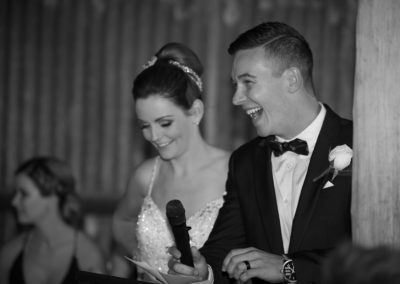 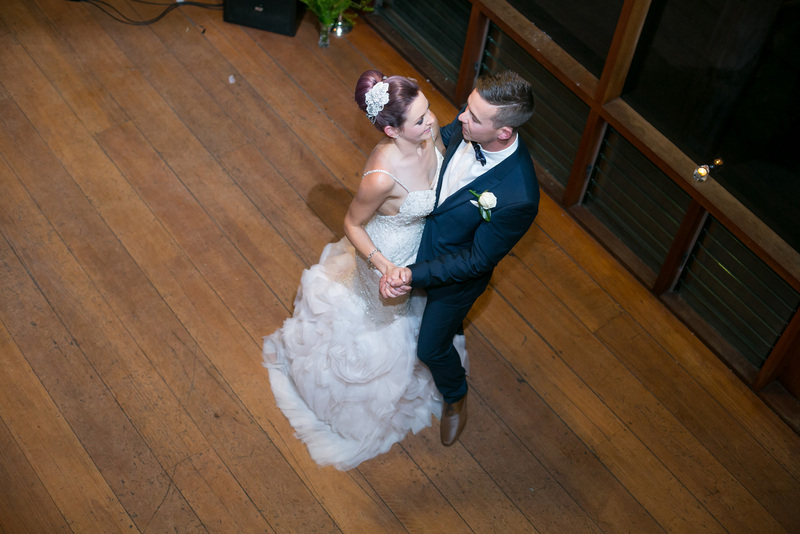 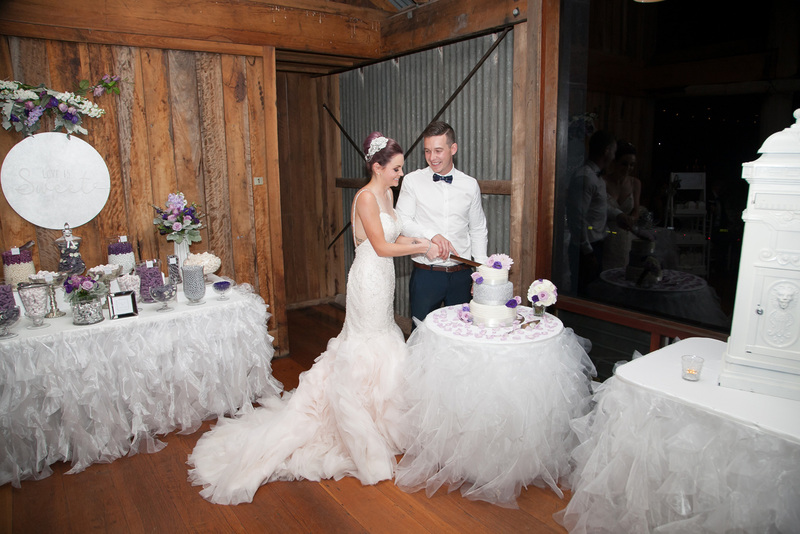 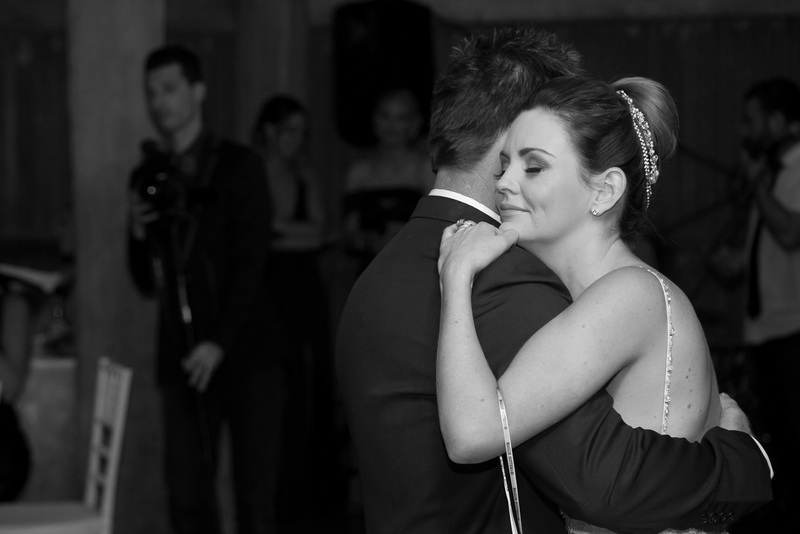 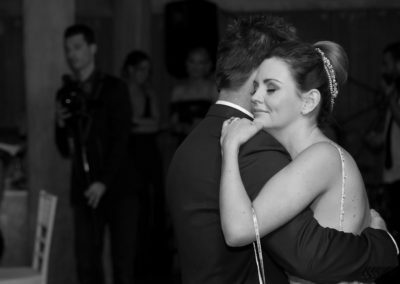 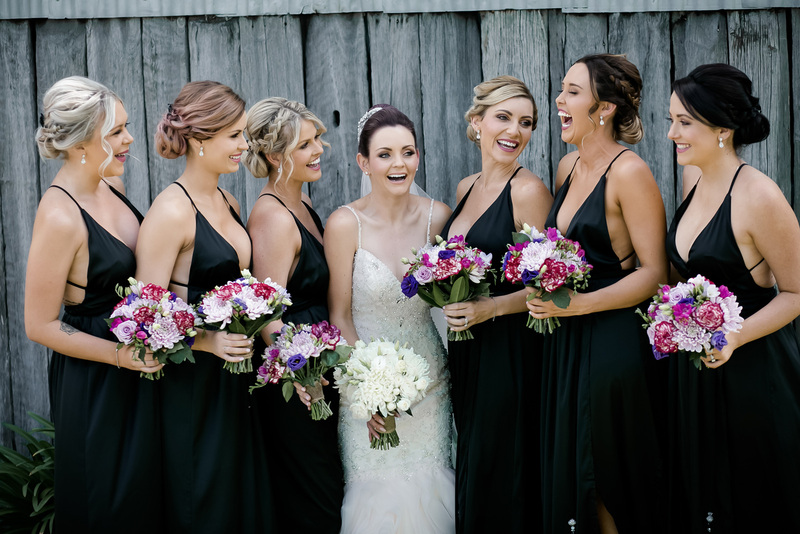 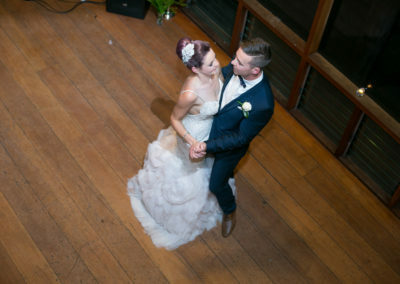 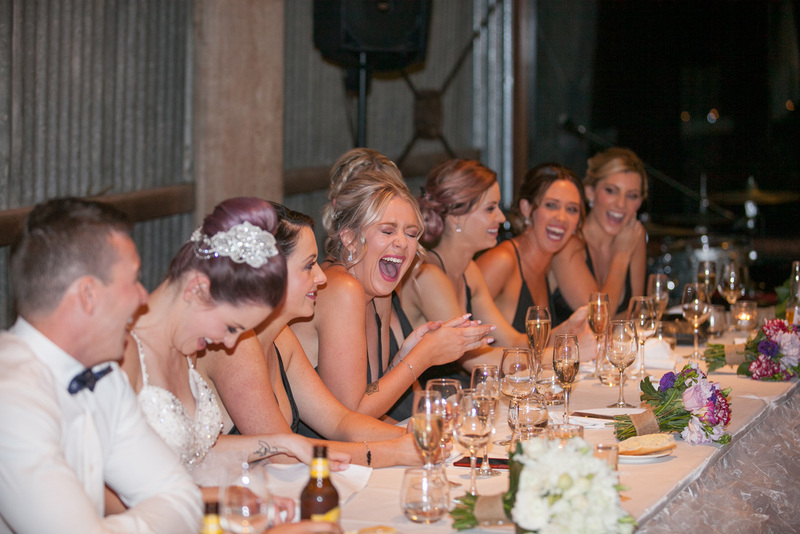 The Tocal Woolshed has been converted into a great reception venue where the friends and family of Nikalah and Jared partied on into the night.